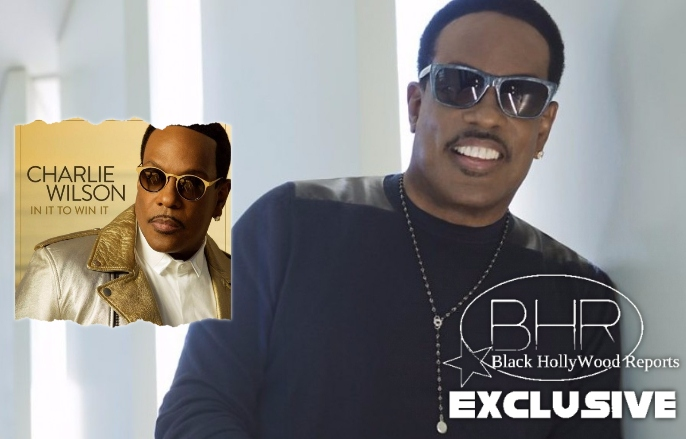 Charlie Wilson Reveals New Music Coming On Valentine's Day 2017 !! “Trust me, it's exciting to me, because it's so hard to get radio still. I've never taken what I'm doing for granted because I've seen stars from yesteryear try and put records out and nothing happens for them. … I'm just like a little kid in a candy store. I'm singing all of the song and rolling down windows and seeing if people are listening to the radio station. I'm still doing the same thing that I did when I was in my early 20s,” he said with a laugh. 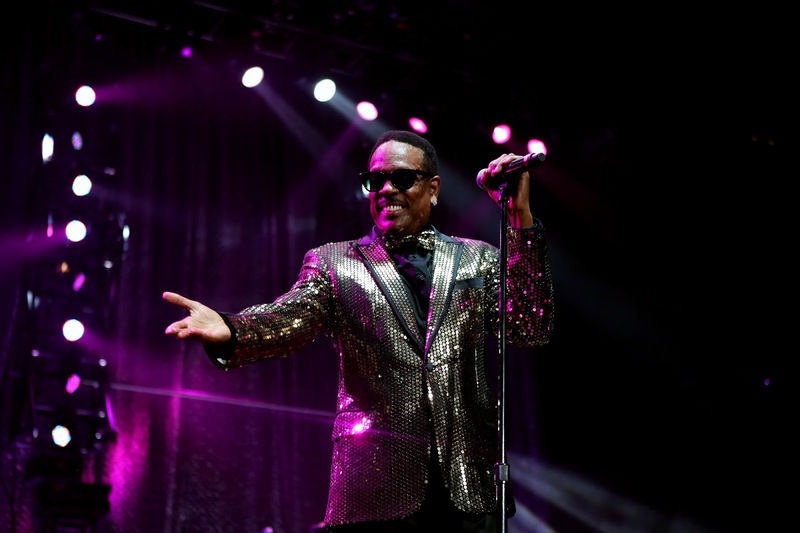 Kicking 2017 off with a bang, the 11-time Grammy nominee and ESSENCE Festival favorite is getting the year in motion as only he can to the tune of a smooth new song titled "Chills." A fitting preview from his forthcoming album, "Chills" hears Uncle Charlie give us a refreshing reminder of what it's like to be completely enamored with the one you love. Simply put, this is what R&B music is made of. Click below to get an exclusive first-listen of "Chills." "Got me feeling like a kid again, always talking 'bout you to my friends. 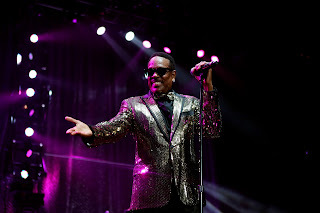 That's how I know it's real, you give me chills," he sings on the song's chorus. "Baby up and down my spine, everyday you're looking more and more fine, I put that on a mil, you give me chills." 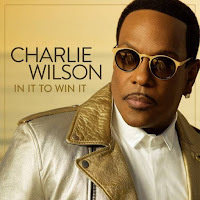 Charlie Wilson's new album, In It To Win It, is available now for pre-order here and is slated for release just in time for Valentine's Day on February 17. 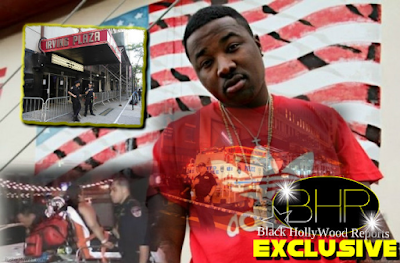 Guest features on the highly-anticipated project include T.I., Lalah Hathaway, Snoop Dogg, Robin Thicke and Wiz Khalifa.